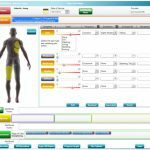 PayDC Chiropractic Software is a quality Electronic Health Records Software and Patient Management solution that has been designed to offer medical practices an end-to-end and reliable patient care solution. 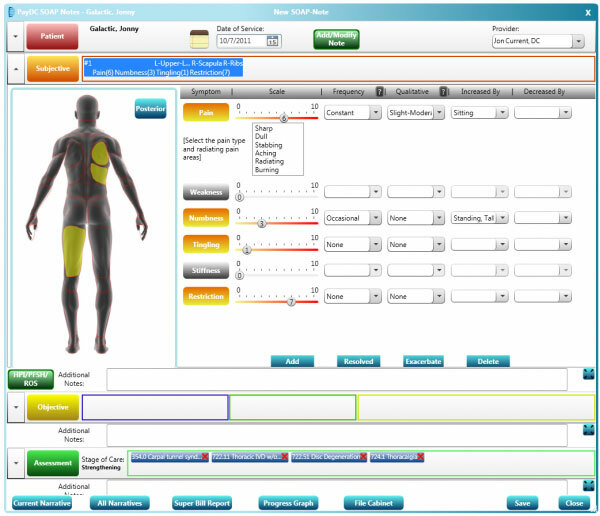 PayDC Chiropractic Software features a web-based deployment on a monthly subscription. The system is best recommended to medical practices seeking an affordable, compliant Health IT system. 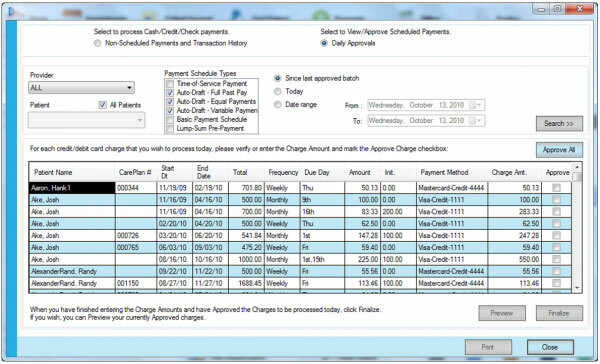 PayDC features an intuitive and automated workflow that allows practitioners to reduce administrative tasks and likewise, the overhead. 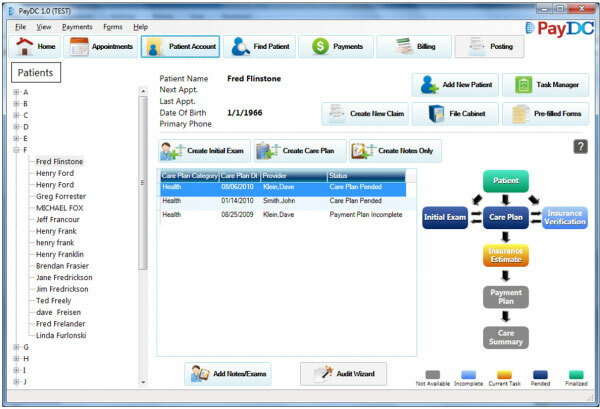 The Health IT solution is also able to automatically link with PayDC’s SOAP Notes and Exam module. It also features Compliant Care Plans, which greatly helps in shortening the time needed to generate patient records for the purpose of reporting and auditing. 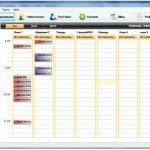 The interactive interface of this system allows office staff and practitioners to navigate from one screen to another with the minimum possible clicks. 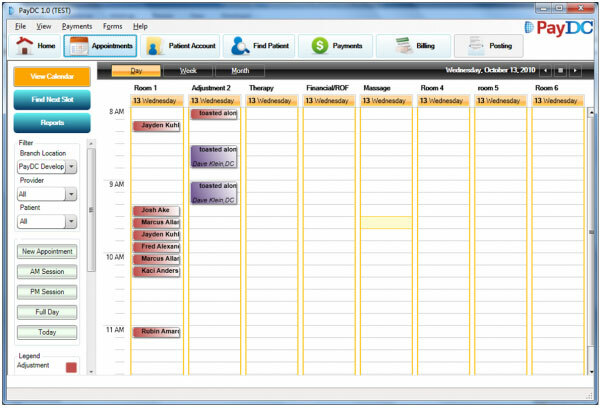 The patient dashboard features customizable “To Do” lists which can easily be utilized and defined per the existing procedures of a medical practice. 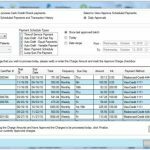 Core features of PayDC Chiropractic Software include automated patient scheduling and healthcare plans, medical billing and insurance verification, merchant services and an integrated electronic file cabinet. PayDC Chiropractic Software is ONC-ATCB certified and is also Meaningful Use compliant. The system is secure and allows physicians to win government-based incentives. 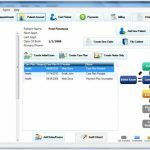 If you are a medical practice looking for a quality Electronic Health Records and Patient Management solution that has been designed to offer medical practices an end-to-end and reliable patient care solution, then this might just be the system you need!